If you’re dreaming of a Serengeti safari or an exotic Zanzibar retreat, you’re going to need a Tanzania visa to make your dreams a reality. 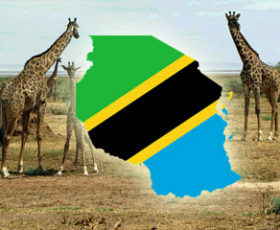 But do you know how to get a Tanzania visa, or which one is right for your trip? Read on for our guide to how to get your visa the way that is right for you!